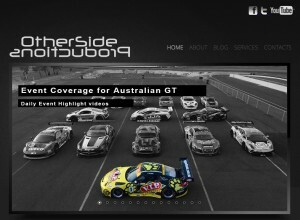 Other Side Productions are a video production company which specialises in Motorsport with experience as the official video providers for Targa, the Australian GT Championship, Highlands Motorsport Park and McLaren Automotive among others. 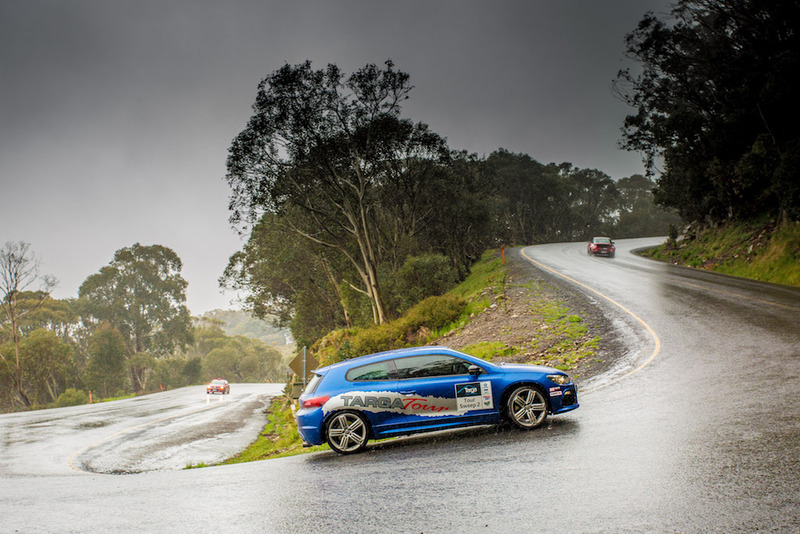 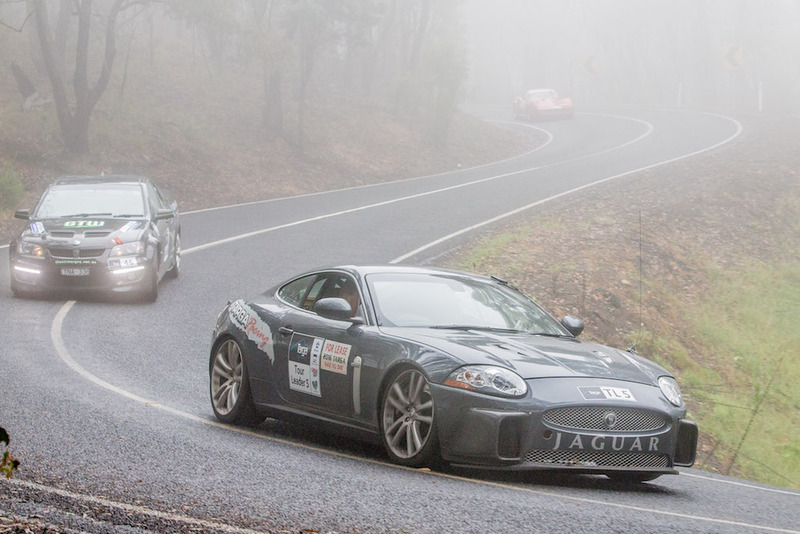 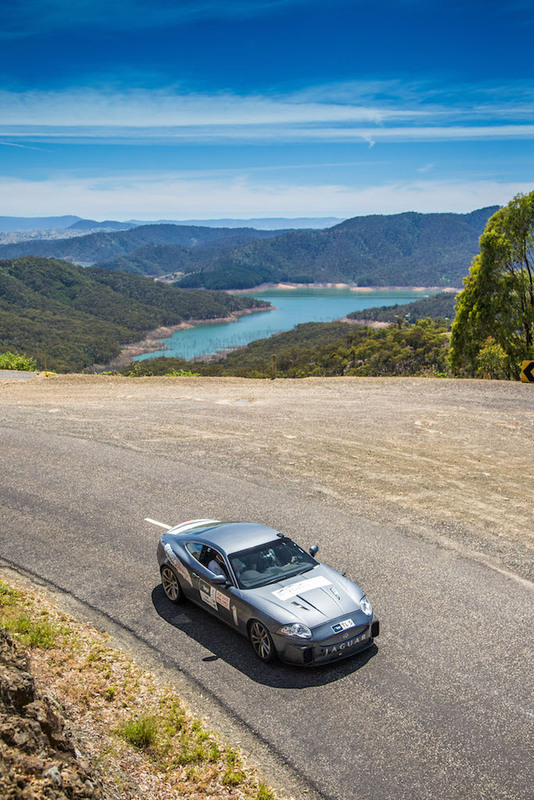 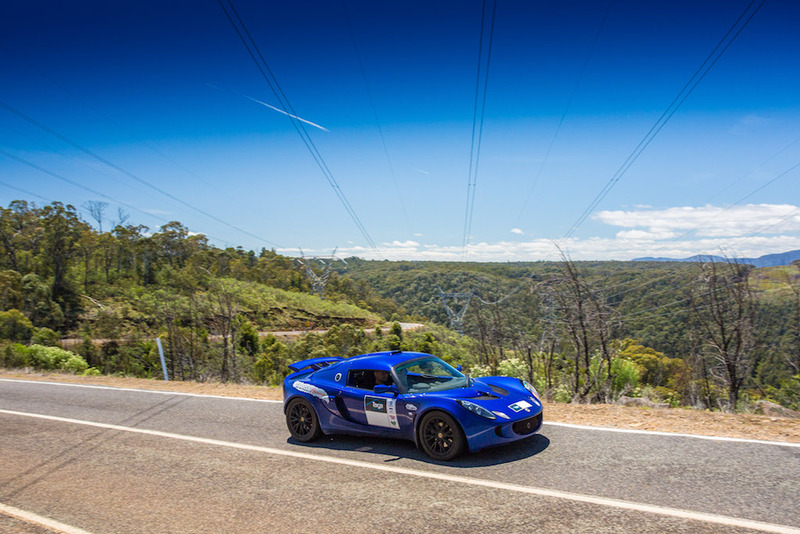 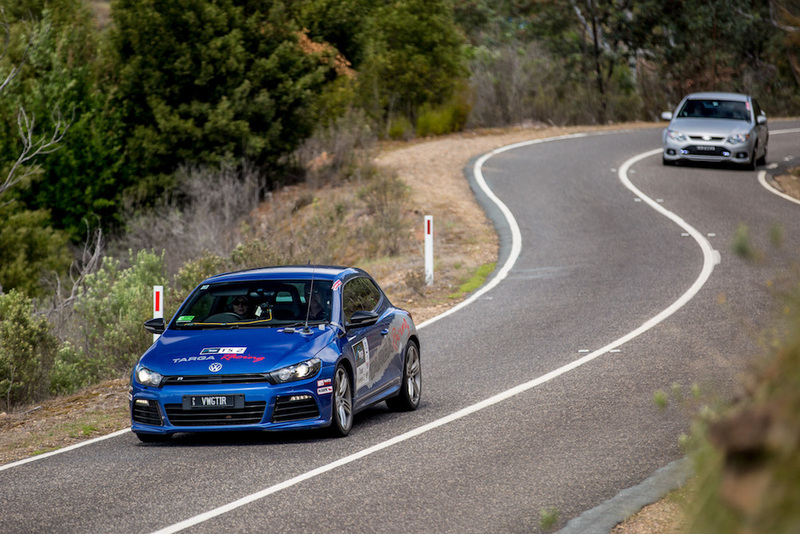 Their crew will be at Targa Tasmania to capture footage of competitors throughout the event. 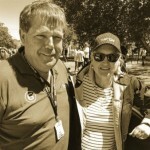 A special package for Tour participants has been put together. 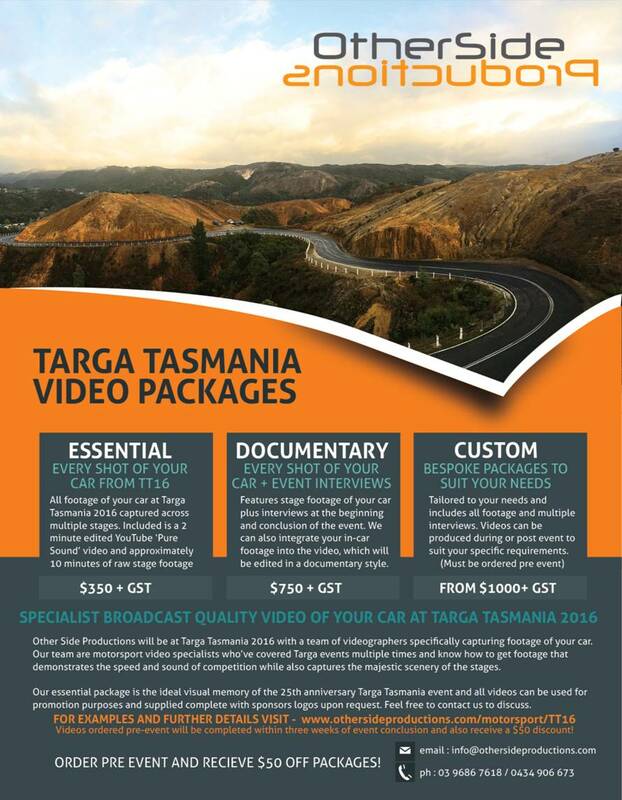 For $250+GST (Normally $350+GST – see flyer below) Other Side Productions will produce a 2-minute highlight video featuring footage of your car at the event and an extended full length video which features all the footage of your car captured at Targa Tasmania (approximately 10 minutes of footage). 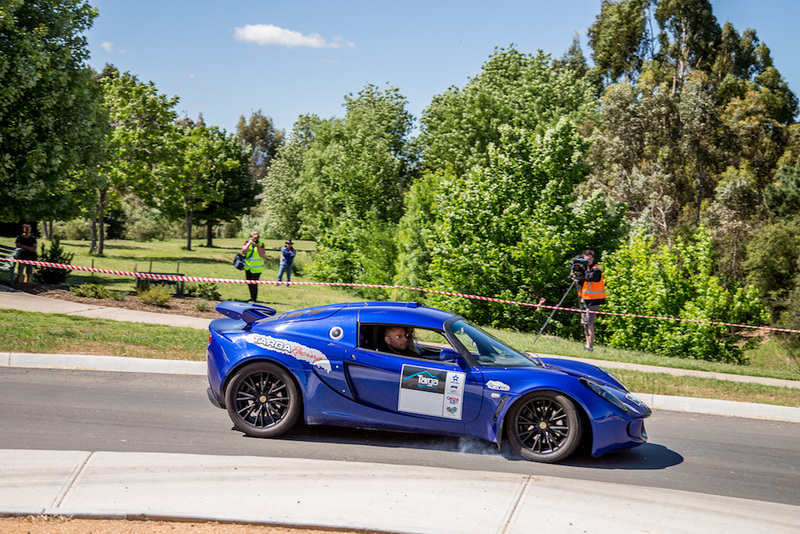 Ordering pre-event is preferred as it ensures the film crew can focus on capturing footage of your car while on the stages.